President Tran Dai Quang, on October 10, sent a message of sympathy to his Mexican counterpart Enrique Peña Nieto, over serious human and economic losses caused by the strong earthquake on September 7. The magnitude 8.1 quake is considered the most powerful earthquake to hit Mexico in a century. At least 90 deaths have been affirmed so far and the fatalities are expected to continue to increase. 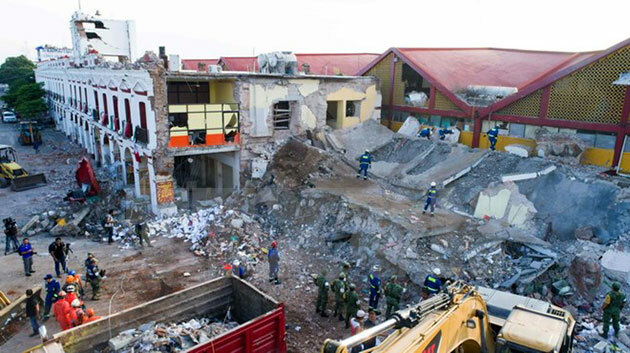 Mexico has declared three days of mourning for the victims from September 8. About 50 million people across 12 states were affected by the disaster./.